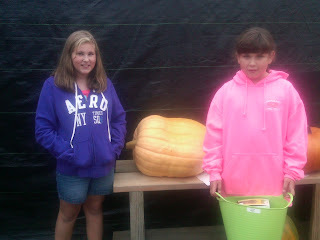 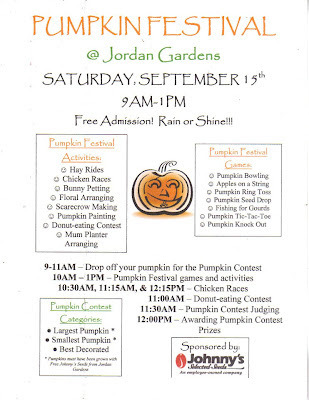 Owner Wayne Lobley, together with family, friends, and the Jordan Gardens staff in Machias, Maine hosted the Annual Pumpkin Festival on September 15th, 2012, and Johnny's Maine-based Territory Sales Representative, Joy Frost, was on hand at the event as a judge again this year. 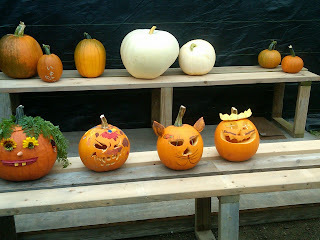 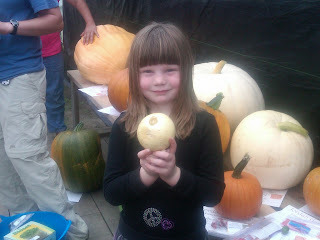 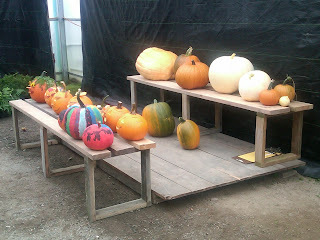 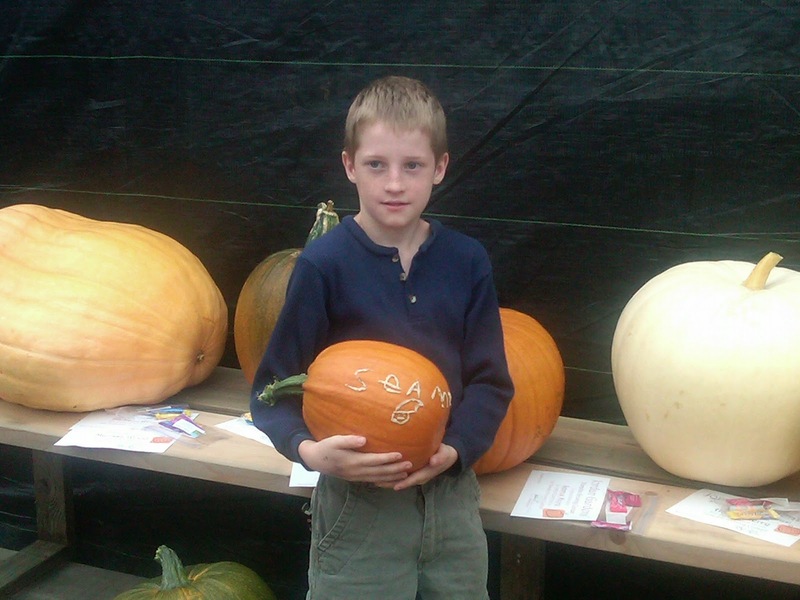 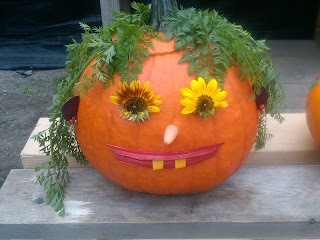 The three Pumpkin Growing Contest categories were 'Smallest,' 'Largest,' and 'Best Decorated Pumpkin.' 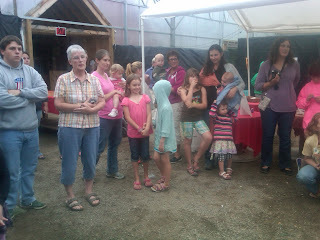 Those eligible to enter the contest were children 12 years and younger (at the time of planting) and living in Washington County, Maine. 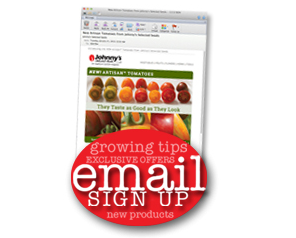 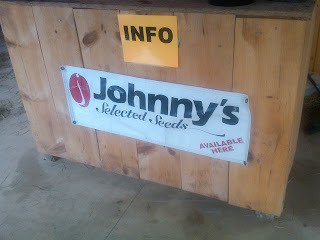 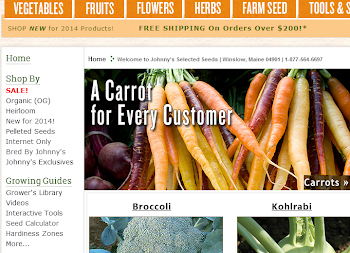 Johnny's Selected Seeds donated all the pumpkin seeds used to grow entries for the event, and Jordan Gardens provided the planting instructions in April. This year’s Annual Pumpkin Festival offered hay rides, a donut-eating contest, a pumpkin patch, a maze in Jordan Gardens' hay field, and many more activities and games, such as pumpkin bowling and floral arranging.